The Enneagram helps people get in touch with their authentic feelings, hopes and fears. This can be particularly helpful for individuals facing significant life transitions; giving them a fuller understanding of their true selves. 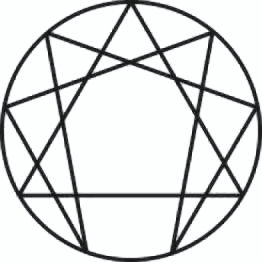 The Enneagram is an assessment steeped in thousands of years of history and research. Often used in a spiritual context, it recently has been recognized in the secular arena as a powerful resource for individuals who are seeking to gain greater insights regarding their personal development.